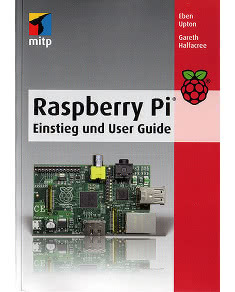 I’m pleased to be able to announce the publication of my first book, Meet the Raspberry Pi. 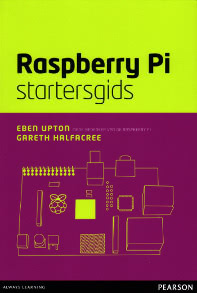 Co-written with Eben Upton, co-founder of the Raspberry Pi Foundation, the book is a cut-down version of the Raspberry Pi User Guide – 114 pages to ~240 pages. 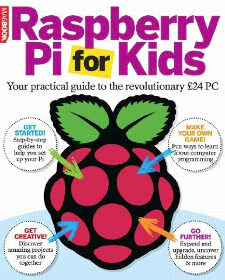 It leaves out the sections on learning to program in Scratch and Python, along with some other nice-to-have specificities, but retains the most important sections for a newcomer to the Pi. 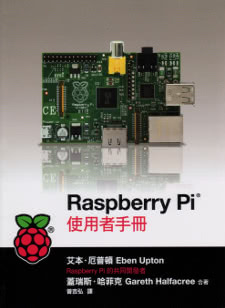 Topics covered in the book include setting up the Pi for the first time, including physical connections, network configuration and flashing the SD card, an introduction to using Linux – both at the command line and in the GUI – and a section on using the Pi’s general-purpose input/output (GPIO) port in Python. 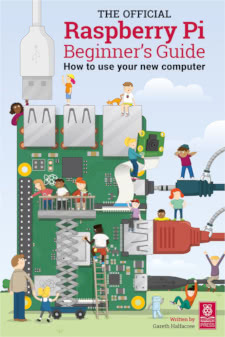 Unlike the Raspberry Pi User Guide, Meet the Raspberry Pi is only being released as an eBook – but if you’re interested, and have a spare £3.29, it’s available to purchase in the Amazon Kindle Store now. 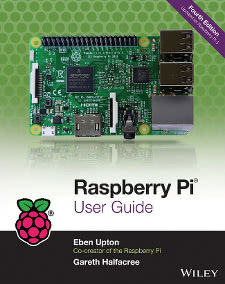 The Raspberry Pi User Guide is expected to follow as soon as possible – the publisher is just finishing up getting that ready for publication too. 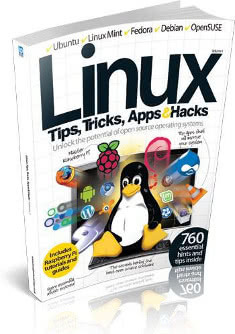 Make sure to let me know what you think of the book, either here or by posting a review on Amazon! iTunes UK, iTunes US, iTunes Ireland, iTunes France, iTunes Germany. 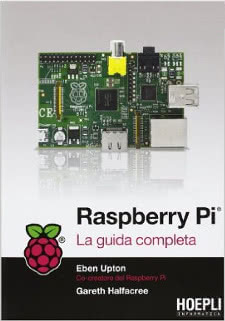 Amazon.co.uk, Amazon.com, Amazon.de, Amazon.fr, Amazon.es. 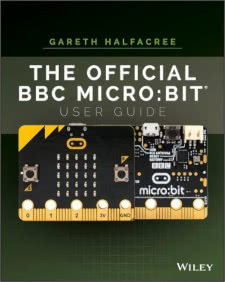 The book is also currently the 10th best-selling non-fiction book for Kindle – which is amazing, so thanks very much to everyone buying a copy! Hi. 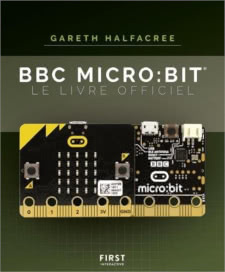 Any chance we will be seeing this title available in Norway? 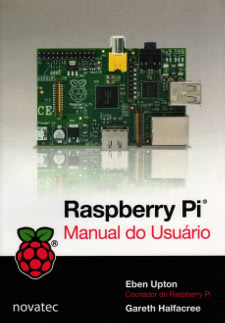 I prefer ePub or iBooks.